However, when it comes to leveraging the full potential of these connected devices and data, it is necessary to have a scalable and robust environment which allows faster processing of data between systems. The fundamental concern is on how to efficiently manage this data, as any data loss or delay in processing of data from a connected ecosystem can cause critical damage to an enterprise’s workflow. IoT Gateway is the key to any IoT deployment. It is a bridge between IoT devices and cloud that enables remote control of the devices and machines. The increasing number of devices propels the requirement for IoT gateways to solve the data management issues with Edge Analytics. Edge analytics with IoT Gateway allows data processing before it is transmitted to the cloud. The gateway collects all the data from the connected devices and executes necessary algorithms or rule engine on it and sends actionable commands to connected devices. The actions allow for response to be taken in real-time and also helps in self-healing mechanism during faults/errors. In large enterprises, having multiple geographical spread, there are a huge number of connected devices and generated data. This heterogeneous data, distributed at different levels (Devices and machines ) have high latency in cloud transferring due to the uncontrolled data flow. Here, distributed edge analytics is the solution as it allows faster data transfer and processing, resulting in the reduction of latency. AWS Greengrass is the best example for the edge analytics setup. It allows enterprises to run local compute, messaging, data caching, sync, and ML inference capabilities for connected devices in a secure way. Greengrass ensures quick response of IoT devices at the time of local events, that reduces the cost of transmitting IoT data to the cloud. Let’s take an example of smart grids to understand the concept in-detail. Smart grids are the combinations of smart meters, smart appliances, renewable energy resources, energy efficient resources, and substations. In a particular city area, the number of smart meters is equivalent to the number of households in that area. These AMI (Advanced Metering Infrastructure) continuously collects the energy consumption data and route it to the IoT gateways. The gateway enables edge analytics and then the processed data is rerouted to the cloud by the gateway. As the number of AMI is high in a particular area, the number of gateways will be proportionately higher. Distributed edge analytics also enables fast response to the cloud in case of faults and failures with Fog Computing so that the recovery time can be minimal. Let us understand how. 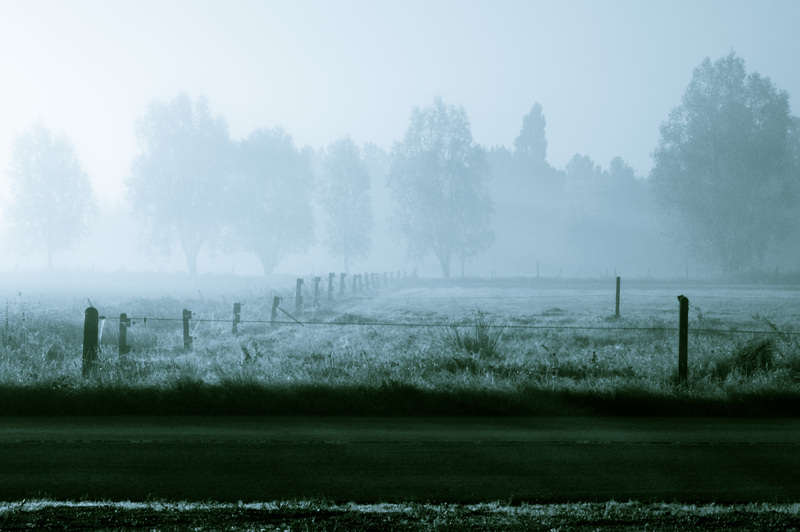 Fog computing is the combination of two key components of data processing, Edge and Cloud both. The idea of combining edge computing with more complex computing (cloud computing) results into more reliable and faster data processing. As smart grid tech is increasing rapidly, fog computing is the best tool for the data and information processing between consumers, grid operators, and energy providers. In the edge analytics concept, the gateways form a mesh network. The individual mesh network of a designated area creates Fog Nodes. Each fog node is connected to each other, resulting in a fog network of smart meters and IoT gateways in the larger setups. 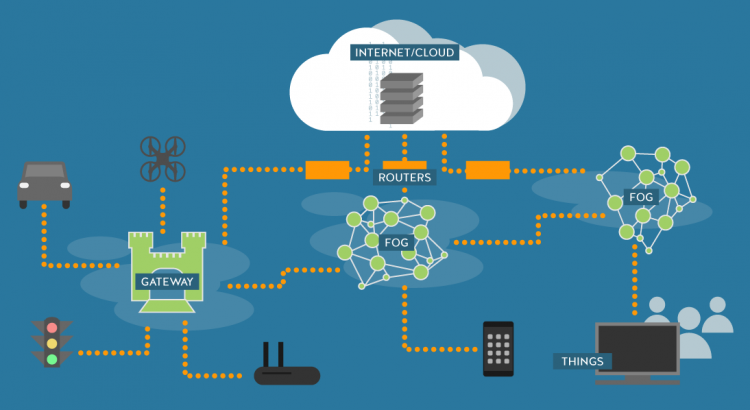 The combination of these fog nodes then allows distributed fog computing, which gives the benefit of fast and real-time data analysis in any large geographical area. This further enables faster fault response time. eInfochips developed a solution in which gateways are being connected into a mesh network with peer-to-peer communication. Mesh and cluster of gateways enable high availability and reliabilityof the IoT deployment in smart grids. Clustering enables distributed edge analytics. These distributed edge nodes allow processing of data at the edge before transferring it to the cloud. According to the market research data, fog computing market is growing with the attractive amount of cost annual growth rate (CAGR), 55.6% between 2017 and 2022 (MarketsandMarkets). With our edge and fog computing expertise, we help the IoT solution providers to optimise their computing infrastructure by distributing load between the cloud and edge devices in an intelligent way through our ready-to-use dynamic rule engine or custom solutions.